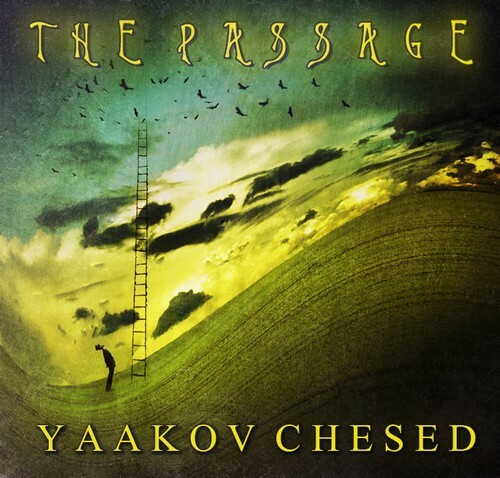 Yaakov Chesed is back with their new album “The Passage.” Fans of the bands previous album, “Rise Above,” will most certainly enjoy many of the tracks on the new CD, especially songs “All I Ask” and “Tzamah,” which display a similar rock spirituality to the bands huge hit, “Shema Yisroel.” Not wishing to diverge from their sound too much, the band certainly keeps to their musical style but also adds new depths on “The Passage.” All band members were involved with the vocals, and this album features some choir arrangements – a first from Yaakov Chesed. There are also more strings than on “Rise Above,” no horns, and some tracks were given more of a pop twist- the catchy track “Now I Know” sounds like something Avril Lavigne and Netasha Bedingfield might make if they were frum Jews. There are also some soft and soothing ballads such as “Mi Bon Siach” and the sweeping “Eishes Chayil.” “The Passage” is a huge leap forward for Yaakov Chesed and the CD will become a must-have for anyone who enjoys Jewish rock.